Knowing the car of your dreams and being able to find it are two very different things. You know what car you want. We know how to locate it for you. We’ll save you weeks, months and in some cases even years of research chasing your dream so that you don’t have to. 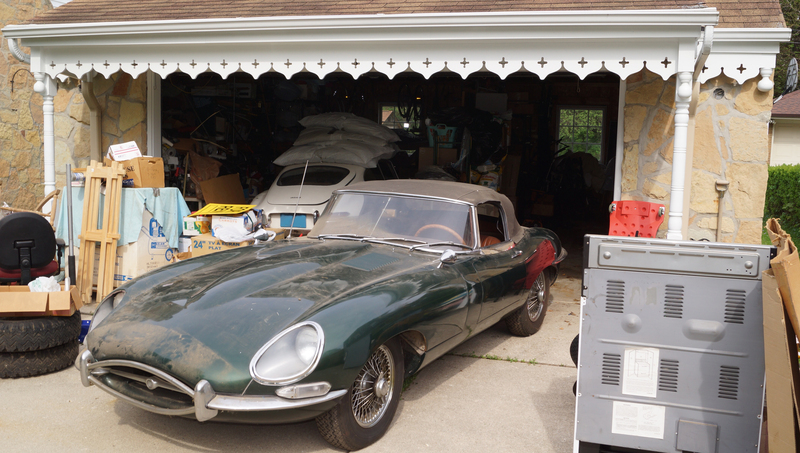 Valenti Classics has scanned the nation and the globe, successfully locating dream car after dream car for our customers with our Car Locator Service. Let Valenti find the exact car for you. Our expertise will save you money in the long run. We have access to some of the world’s finest classic cars. We are constantly traveling throughout the country attending shows, visiting private collections, attending auctions and purchasing cars. Valenti also works with private collections and has access to cars that otherwise don’t make it to the open market. There are real gems to be mined and we do the digging so you don’t have to.